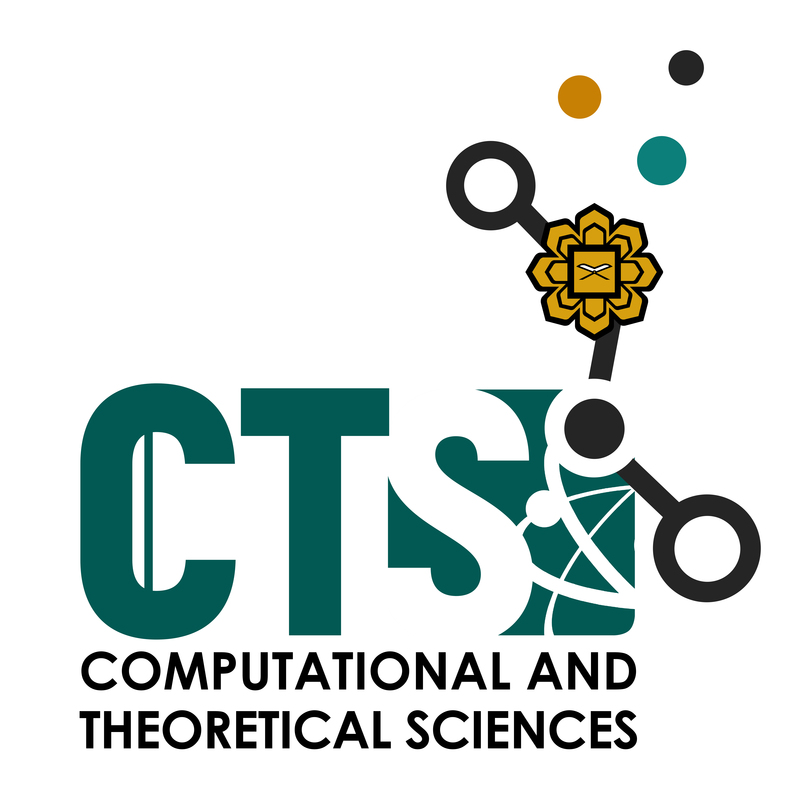 The Department of Computational and Theoretical Sciences (also known as CTS) is currently headed by Dr. Nurul Farahain Mohammad. CTS is offering Bachelor of Mathematical Sciences (Honours). Students who will pursue their studies in this program have also the chance to pursue minor programs from two (2) different fields, namely Minor in Education, and Minor in Business Administration. 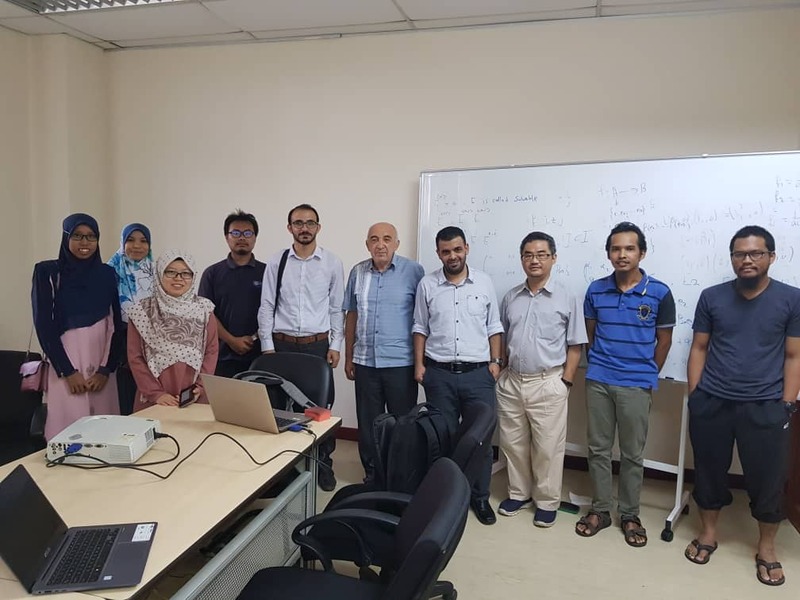 The Bachelor of Mathematical Sciences (BMathSc) programme has a minor critical component in Islamic Revealed Knowledge in addition to the core Mathematical Sciences subjects. For postgraduate studies, we offer the opportunity to do a fully research degree of Master of Science (Computational and Theoretical Sciences) and also PhD under supervision of our academic staff. Dr Izzat Qaralleh, Tafila Technical University, Jordan. The visit will be from 1st February 2019 – 31st May 2019. 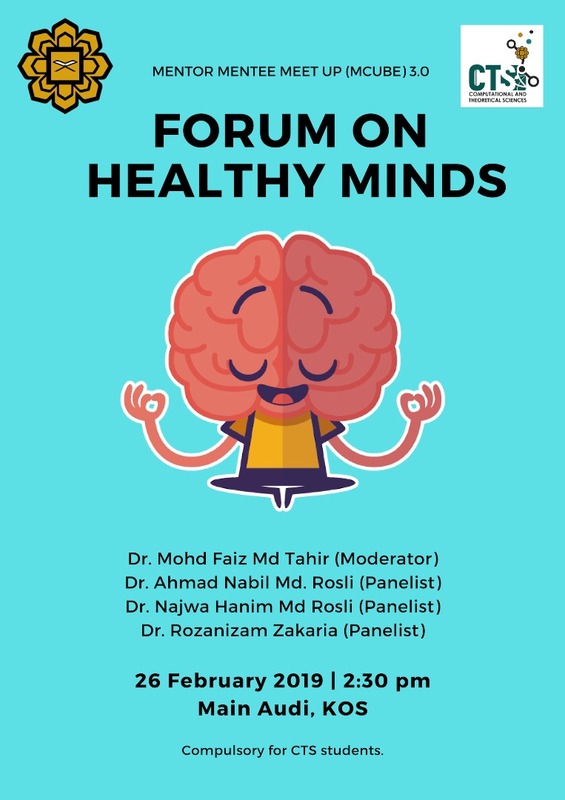 8 March 2019 Friday, 10:00 am - 11:00 am. 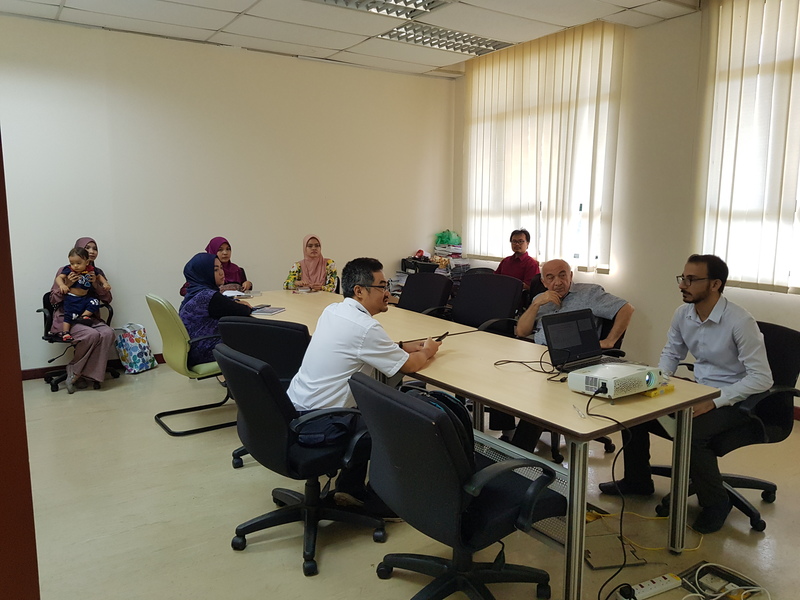 1 March 2019 Friday, 10:00 am - 11:00 am. 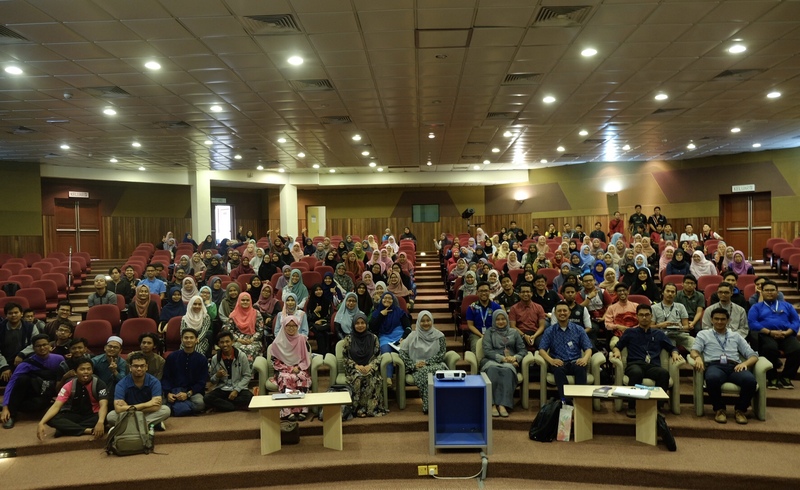 Participants: Form 3, 4 and 5 students from Kuantan. "Mathematics provide the best training for the mind and it is instrumental in its development." The Department of Computational and Theoretical Sciences carries out research on a multiple and integrated disciplines, which includes fundamental and applied studies. There is considerable overlap between these themes, with many members of the Department working in more than one theme, and many research projects that cut across theme boundaries. A dynamical system is a concept in mathematics where a fixed rule describes the time dependence of a point in a geometric space. Dynamical systems describe the time evolution of systems which arise from physics, biology, chemistry and other areas. At any given time a dynamical system has a state given by a set of real numbers (a vector) that can be represented by a point in an appropriate state space (a geometrical manifold). Small changes in the state of the system create small changes in the numbers. The evolution rule of the dynamical system is a fixed rule that describes what future states follow from the current state. The rule is deterministic; in other words, for a given time interval only one future state follows from the current state.